The black interior looks good against the Taiga paint. Boom Mat Under Carpet Lite padding is thin and, as the name suggests, quite light. 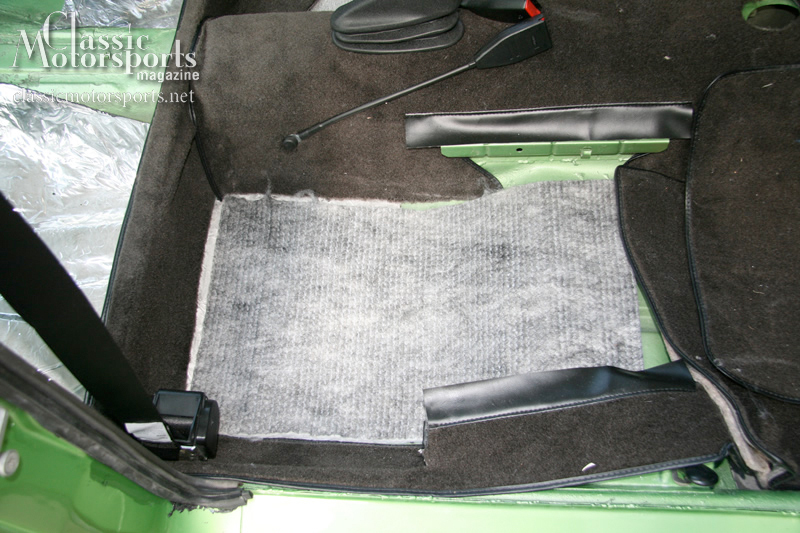 The padding was cut and installed under the Bavarian Autosport carpet kit. We chose a charcoal color which works well with the rest of our project. 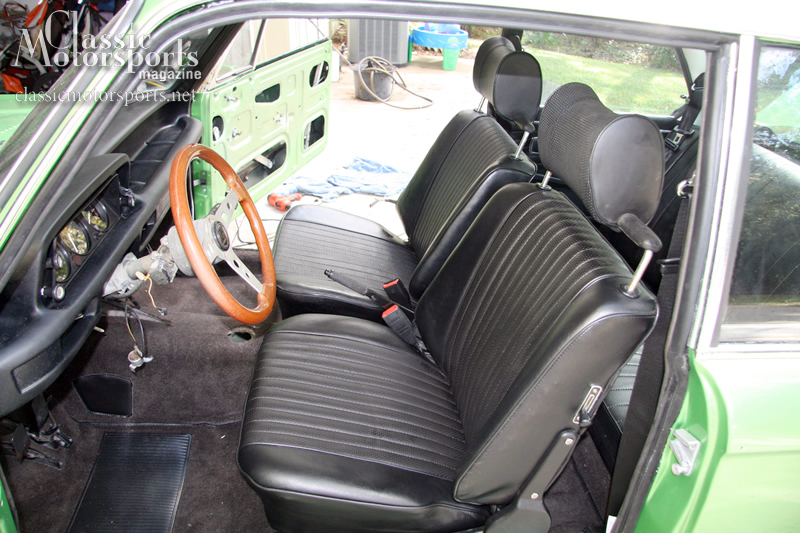 This past weekend was spent installing the majority of our interior, including black seats from a donor car, new charcoal carpet from Bavarian Autosport and new seat belts from BMW Classic Parts. 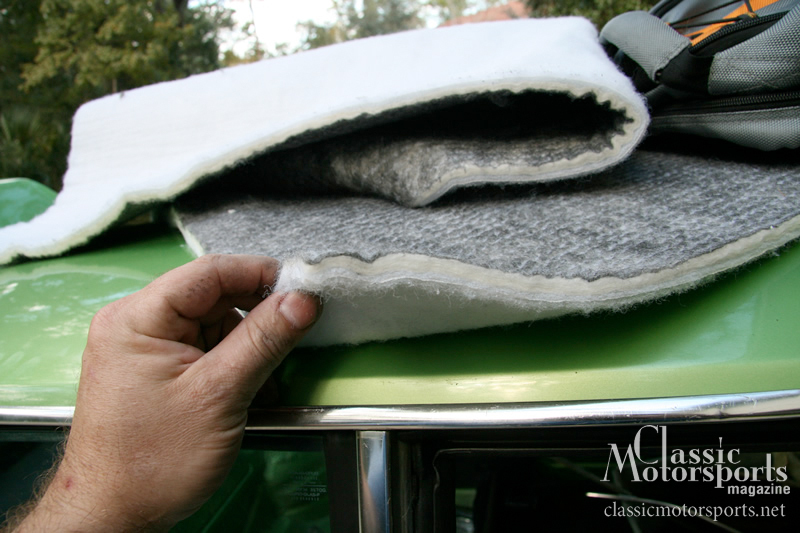 We used some of Boom Mat‘s Under Carpet Lite padding in some key areas (over the Boom Mat sound deadening sheets) to cut down road noise. Love the project. I have a 75 2002. 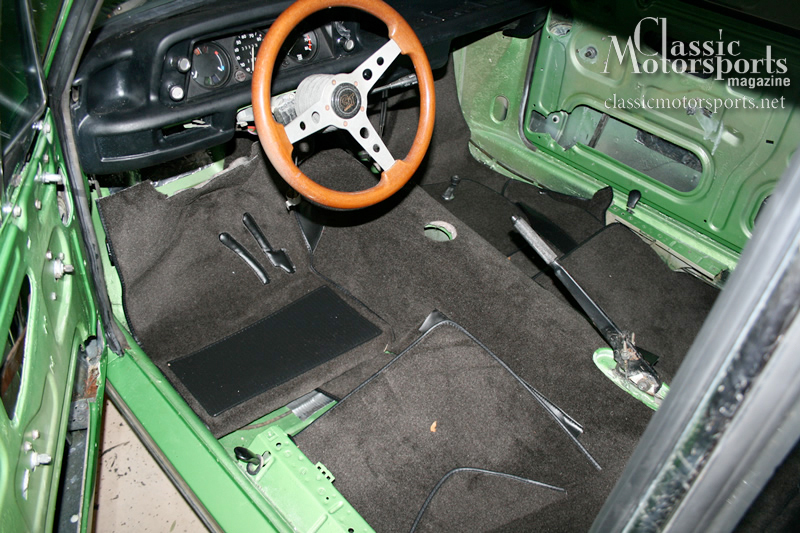 I like looking at your projects, gives me ideas for my car. Roundel had a list of the top 10 improvements and I am combining that list with your project to make my 02 a more reliable car and fun. 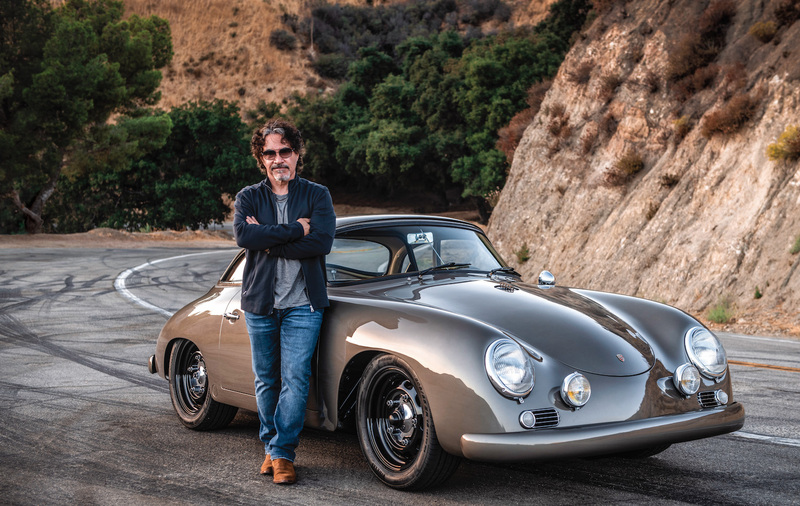 Suggestions: rebuild steering box and change out suspension bushings and gearbox bushings. Question? Why not a 5 speed conversion? It would improve you project immensely?